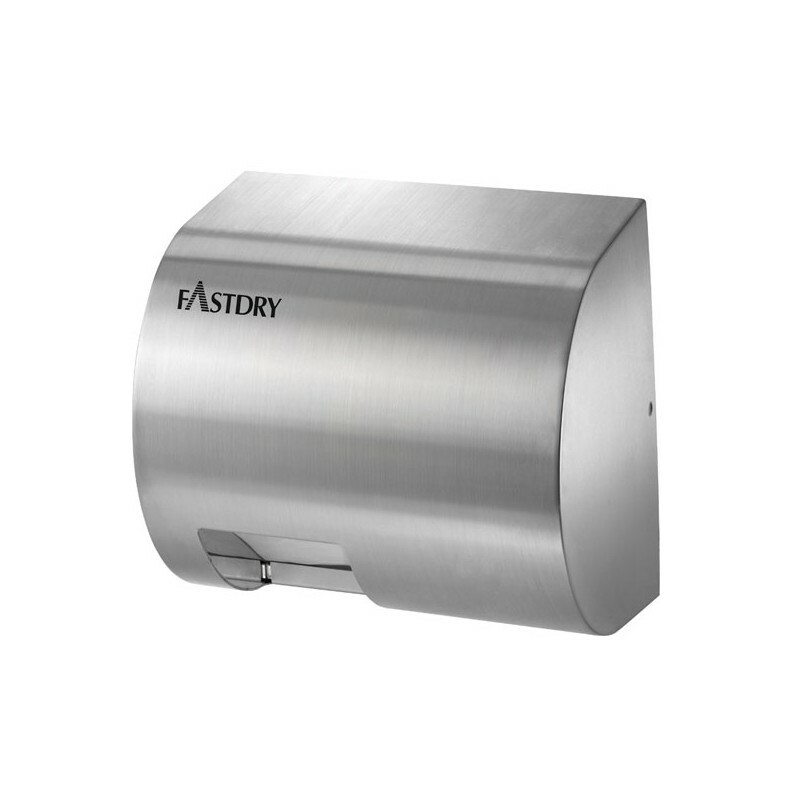 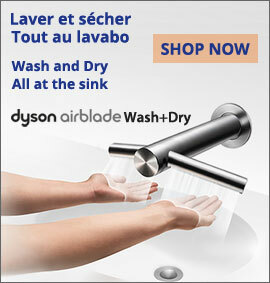 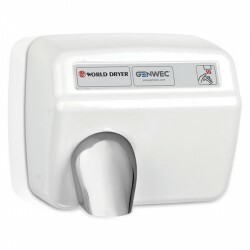 What hand dryer should I buy? 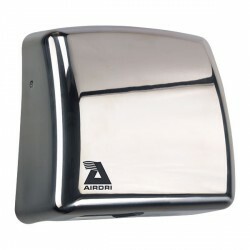 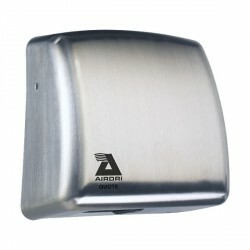 Stainless Steel Automatic Hand Dryer, smart design and little noise. 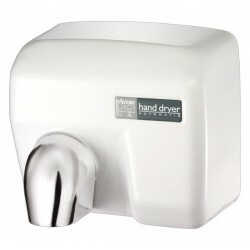 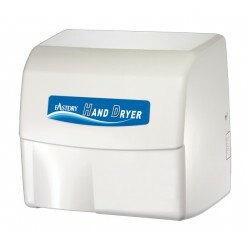 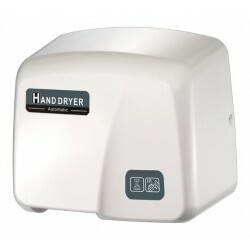 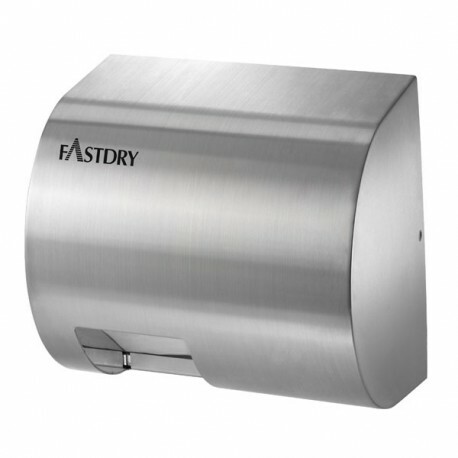 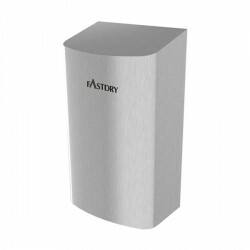 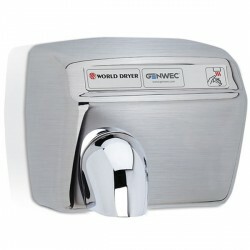 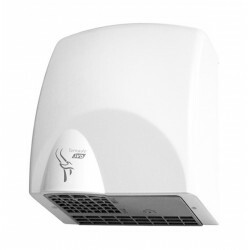 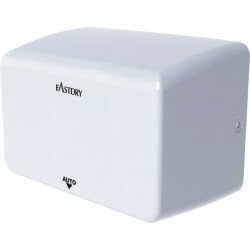 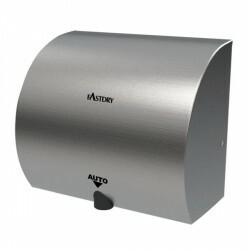 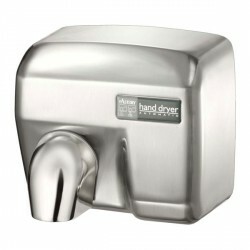 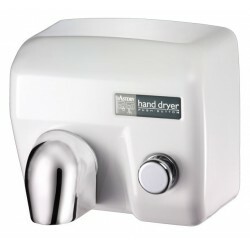 Fast Dry conventional automatic hand dryer with warm breeze and little noise. 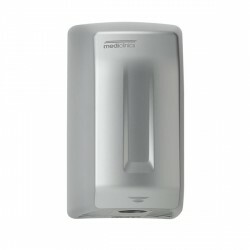 Perfect for children and places requiring quiet space.